New Year Walking Holidays in Europe - Stroll into 2018! Are you looking to kickstart your New Year’s resolutions? Stroll into 2018 with a New Year walking holiday in Europe and enjoy some time in the sun. Why start the New Year with a hangover in a cold climate, when you can combine your travel and fitness resolutions on a walking holiday in Europe? That’s the basic message of the Inntravel campaign I’ve been invited to work on, and one I agree with 100%! 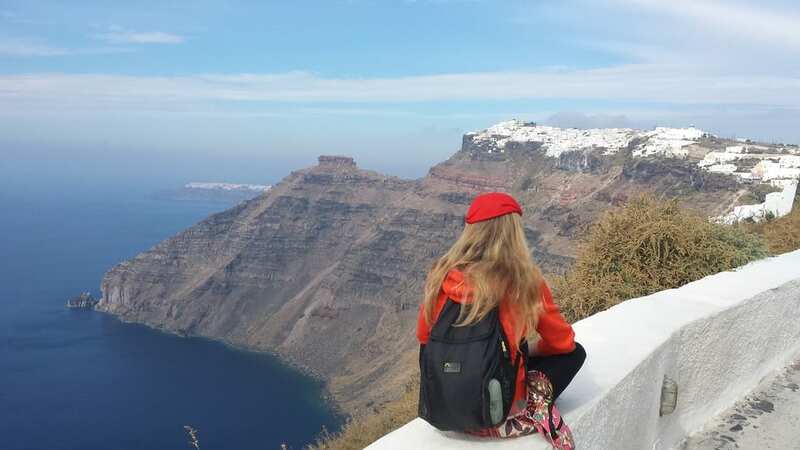 They’re encouraging people to take an active holiday over the New Year period, and are offering a range of interesting walking destinations in Europe. Let's take a look to see what it's all about. Why Go Away for New Year? If you live in the UK, I’m sure I don’t have to remind you of the dark, the cold, and the grey skies of winter. But I’ll do it anyway! The cold weather seems to last a LONG time in the UK, and if your last holiday was in the summer, you deserve a getaway break! Getting some winter sun over the Christmas and New Year is perfect for recharging the batteries, especially if you base the holiday around a physical activity like walking. Going away for a New Year's break is also a good idea if you want to avoid some serious hangovers! It can be all too tempting to get carried away with the party spirit, and spend the next few days recovering. Instead, why not jet out to somewhere warm and sunny and escape your environment? You are far less likely to drink so much, and will have twice as much fun somewhere new and exciting! So, where should you go on a walking holiday in Europe? Inntravel are offering a number of different breaks in warmer countries such as Spain, but for me, the pick of the bunch would be Gozo. I spent 3 days in Malta earlier this year, and my brief time spent on Gozo made me realise what a great island it is for outdoor activities. During my bike tour of part of Gozo, I recognised what a good place it would be to go hiking, and there were a number of signed pathways crossing over the island. There's also plenty to see and do there, including some incredible megalithic temples. A walking holiday offers the best of both worlds when it comes to travel, activity, and ease of comfort. 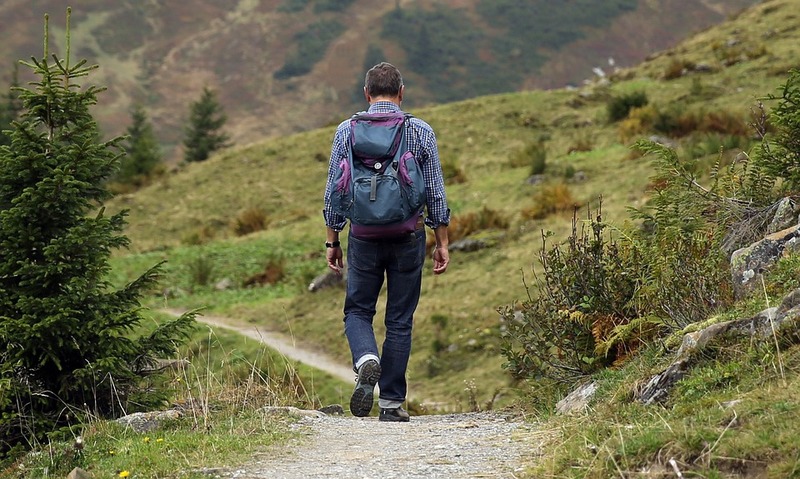 Unlike hiking, you don’t need to be carrying your backpack over long distances and navigating up steep mountains. Instead, you walk along routes between pre-booked hotels, and your luggage is transferred for you between each one. The New Year walking holidays on offer come with a little twist as well. Not only do they include the above, but they also arrange a complimentary New Year's celebration dinner for you, whether you are in the countryside or a city. It’s the perfect holiday for anyone who wants to start off their New year the right way. So, put your New Year's resolution into action early, plan ahead, and stroll into 2018 with a walking holiday in Europe!